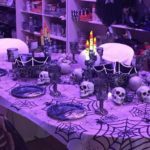 With Halloween just around the corner, MundoFiesta is the place to go in Mallorca for all your party planning and decorating needs! And now abcMallorca readers can get a 10% discount off all purchases made up to and including the 31st October 2018! 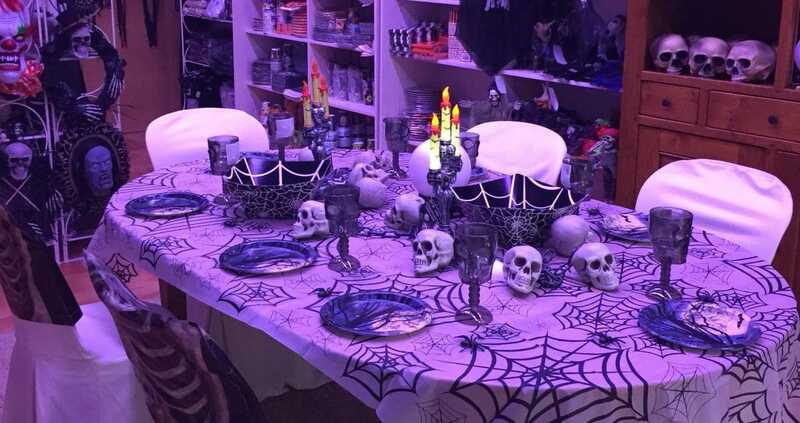 This huge party emporium can provide everything you need for your Halloween-themed party or event. It’s amazing what one can do with balloons these days and you can find a huge selection in all shapes, sizes and colours, and even a helium machine to blow them up. 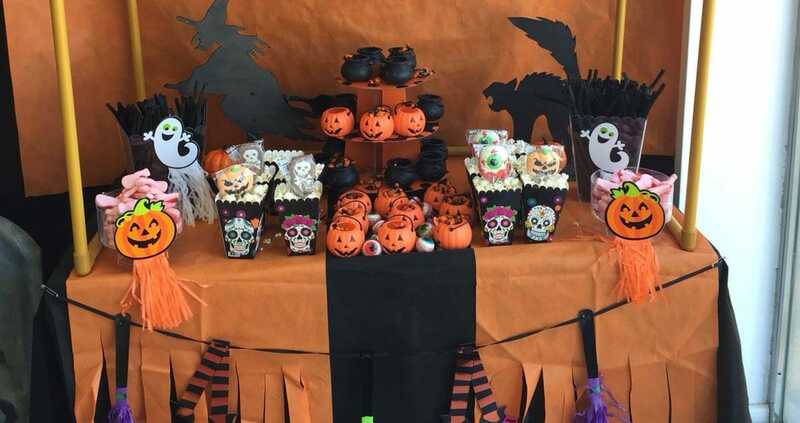 You can also find inspiration and suggestions onsite in the MundoFiesta shop, from streamers, piñatas, and party favour ideas to personalised options and an onsite candy bar, where you can choose from a wide range of sweets for your party bags. Not sure how you’ll fit 50 helium balloons into your car, stressed about last-minute party details, or don’t have time to pick your party supplies? 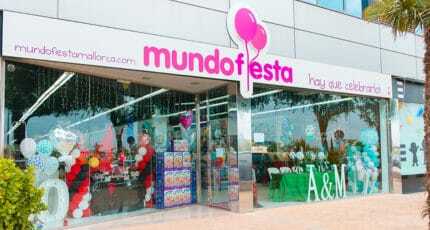 Not to worry, MundoFiesta offers a home delivery service to ease your organising. The store is open Monday to Saturday from 10:00–20:00 hrs without closing. 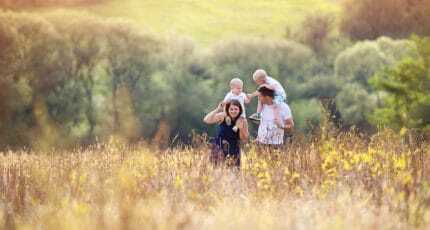 For adults or children, there are so many steps to planning the perfect party. MundoFiesta offers a professional service, with experienced party planners who can give advice, suggestions and help personalize your party so people remember it. With over five years in the business, the team have lots of insight to identifying whatever your party might need. 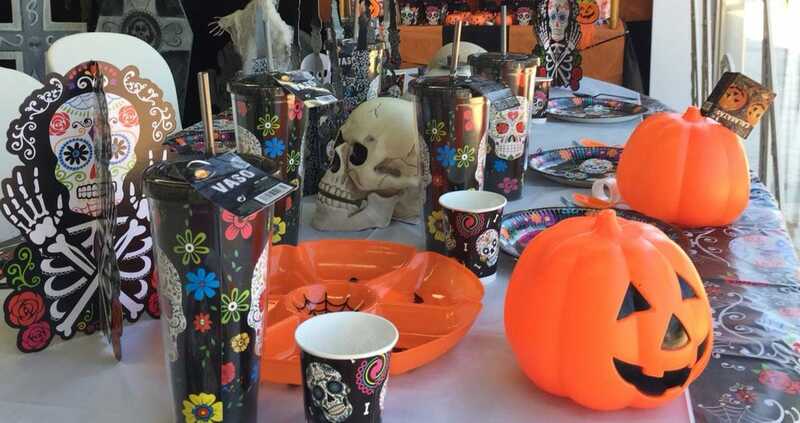 There’s balloon archways and large light-up numbers or names that will really get people’s attention, plus a huge range of paper napkins, plates, cups and tablecloths in a variety of colours and patterns. 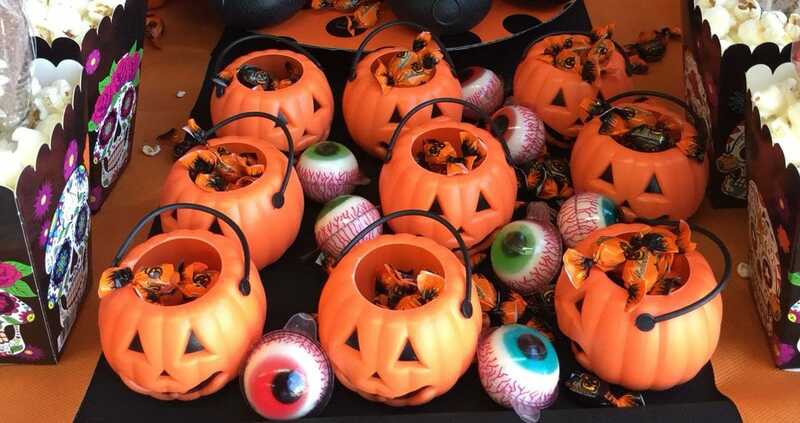 To qualify for your 10% discount simply mention this abcMallorca promotion at check-out, and save money on your Halloween fun! 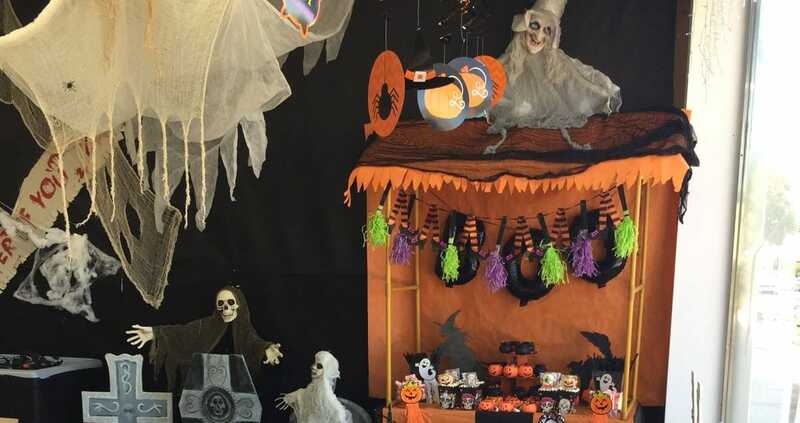 We hope you have found this article about the Enjoy a Halloween discount with MundoFiesta useful and that you have many memorable stays in Mallorca as a result of our recommendations.